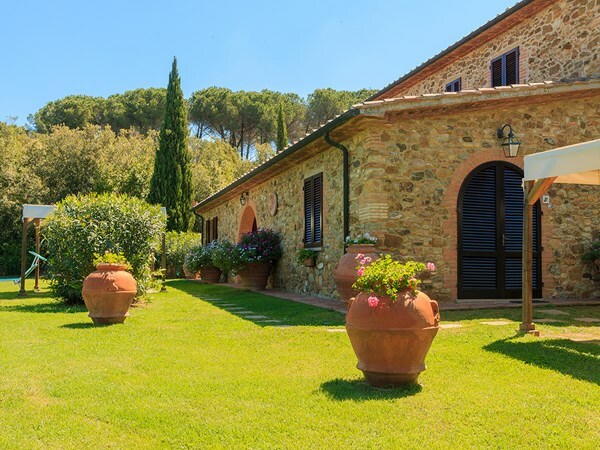 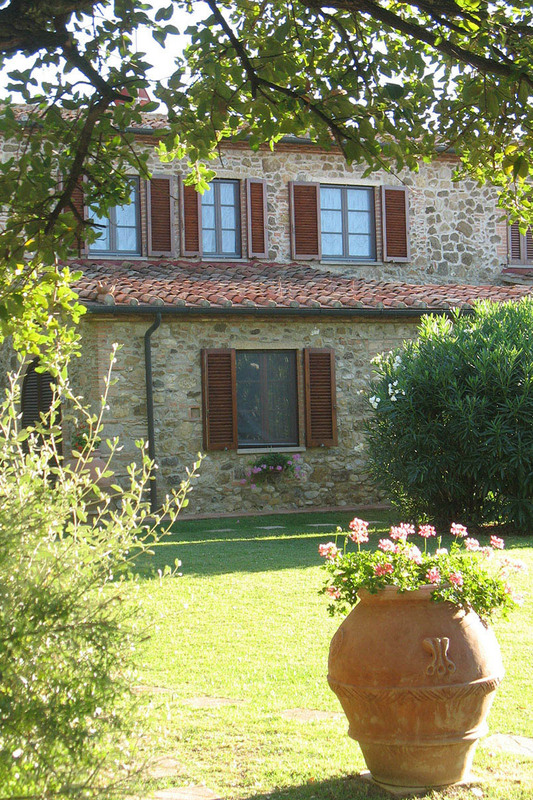 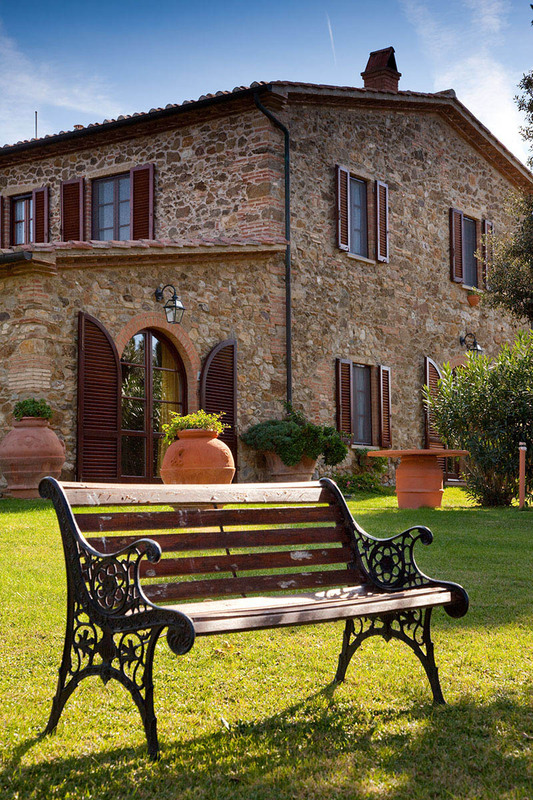 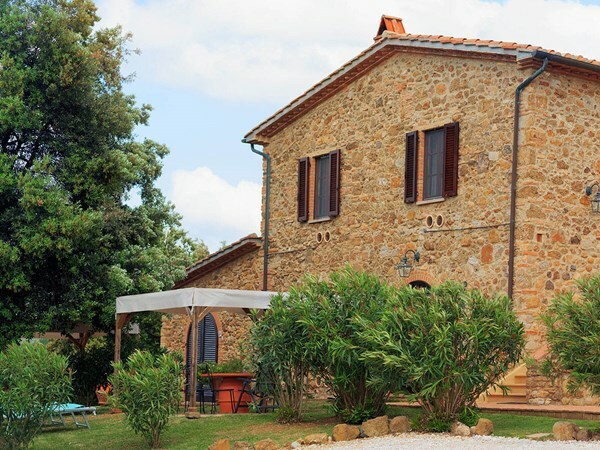 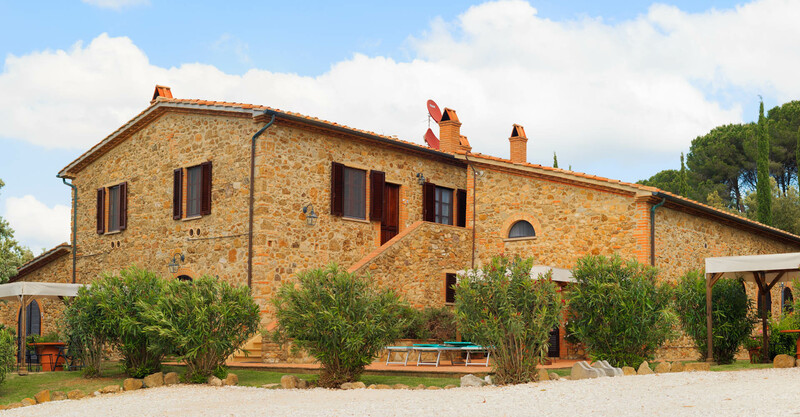 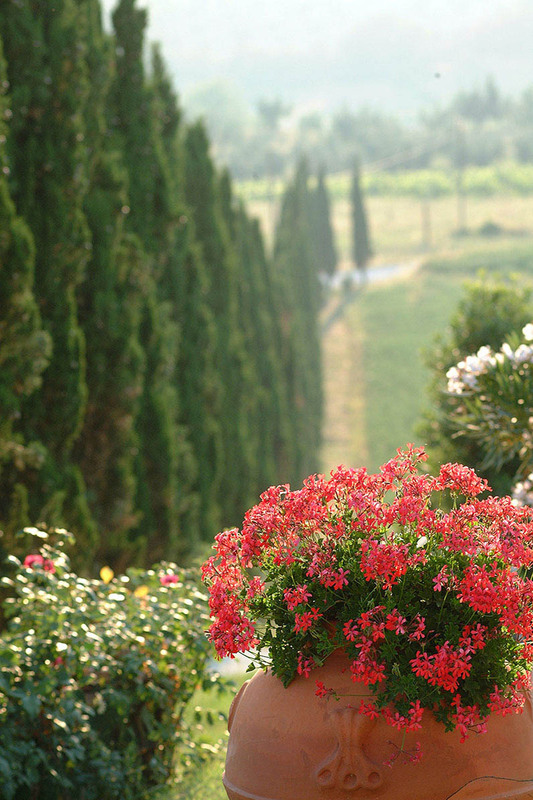 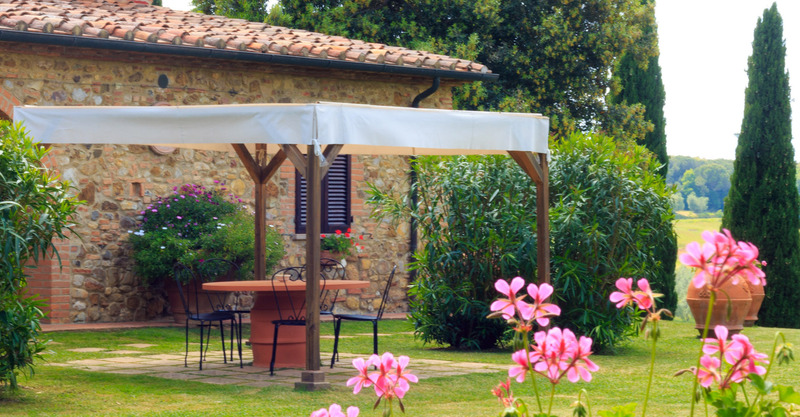 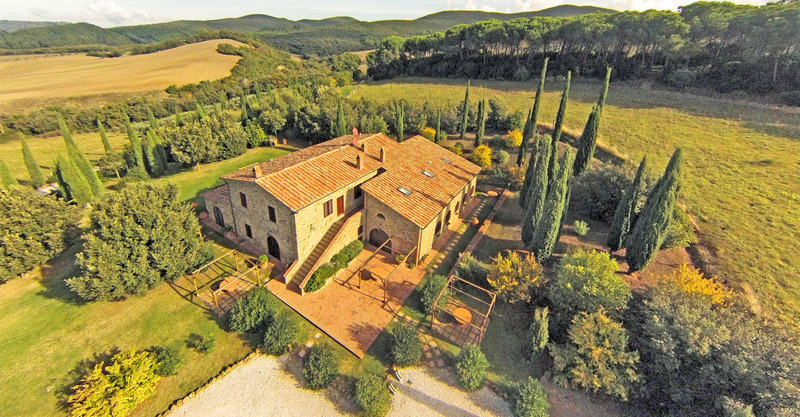 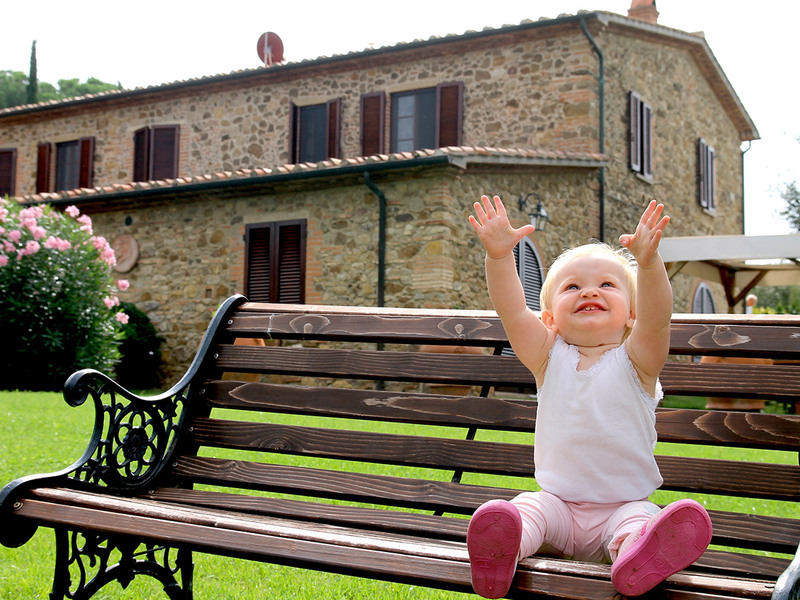 Poggio Cornetto, an ancient Tuscan residence in strong and sober stone, dominant and quiet. 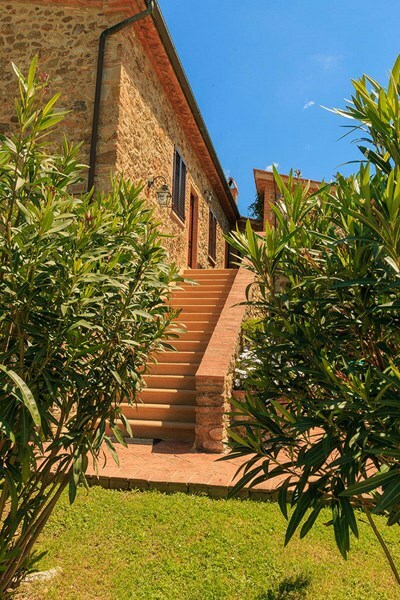 It rises up on the gentle hills to offer a view that goes from the villages to the countryside, from the woods down to the sea. 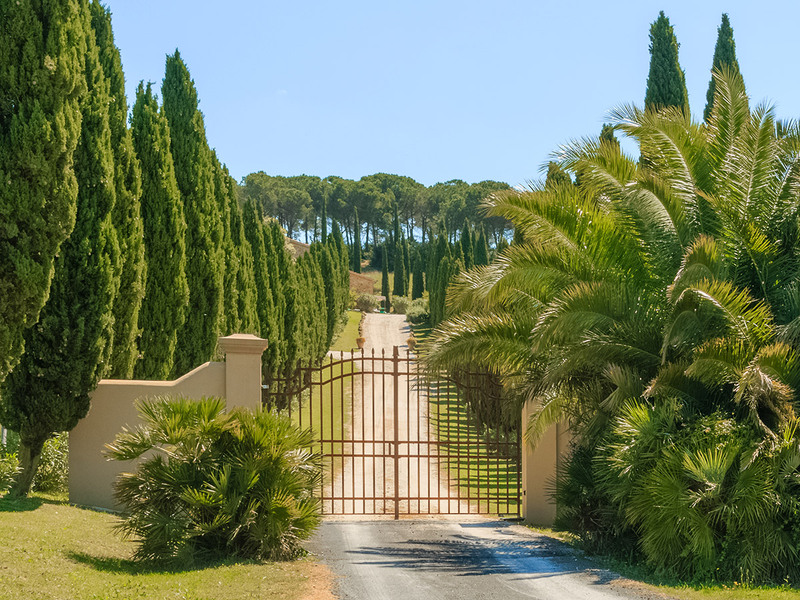 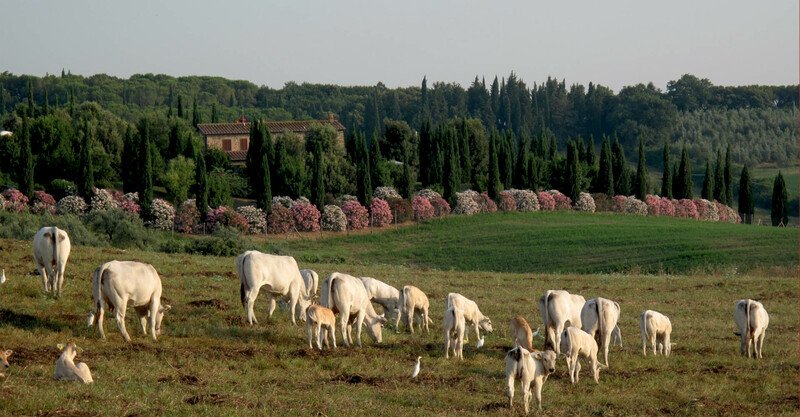 There is a small panoramic pinewood behind the residence where you can spend entire days of leisure, surrounded by cypresses, oleanders, and a large lawn where you can meet up with your loved ones.